Acciaitubi: our company has been a steel tube manufacturer since 1961. The history of Acciaitubi is the story of the Berera family which has been operating in the steel world for the last century. 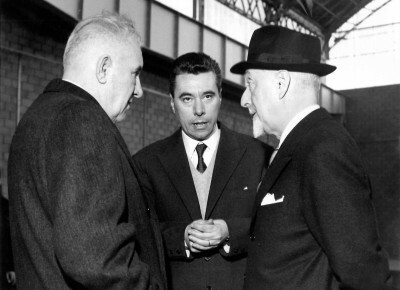 It started when Giovanni Berera founded a steel product firm in Lecco, the steel processing capital, followed by Bruno Berera who gave significant drive to the company with the installation of a brand new 17,000 square meter factory facility in Terno d’Isola, which at that time occupied a total area of roughly 70,000 square meters, inaugurated by the former Minister Medici in 1964. 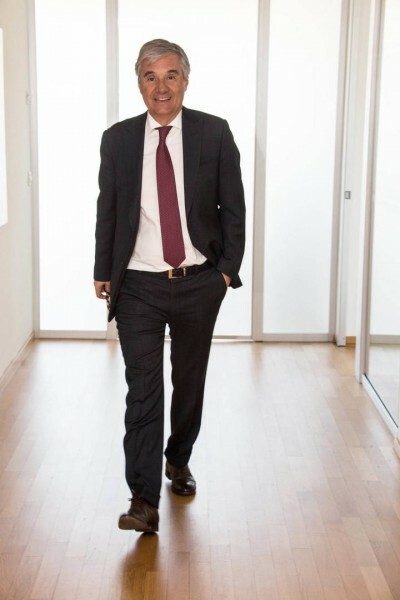 Today Mr. Marco Berera represents the third entrepreneurial generation guiding the firm masterfully with the same passion and sense of belonging, adapting quickly to the ever-changing challenges posed by the market. The expansion of the production facilities, the increase in exports, the increased quality of customer services and the arrival of the fourth generation: this is what allows Acciaitubi to look to the future with such optimism and confidence, without ever forgetting its origins. Eng. 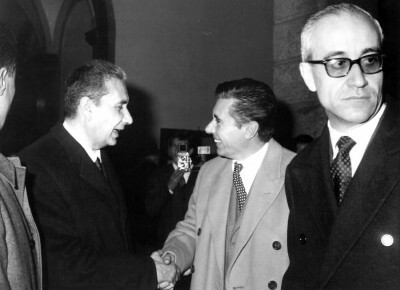 Berera with the well-known statesman and Prime Minister Aldo Moro. Eng. Berera (centre) in another important photograph with the former Minister Medici (right) and his father Commendatore Giovanni Berera (left).